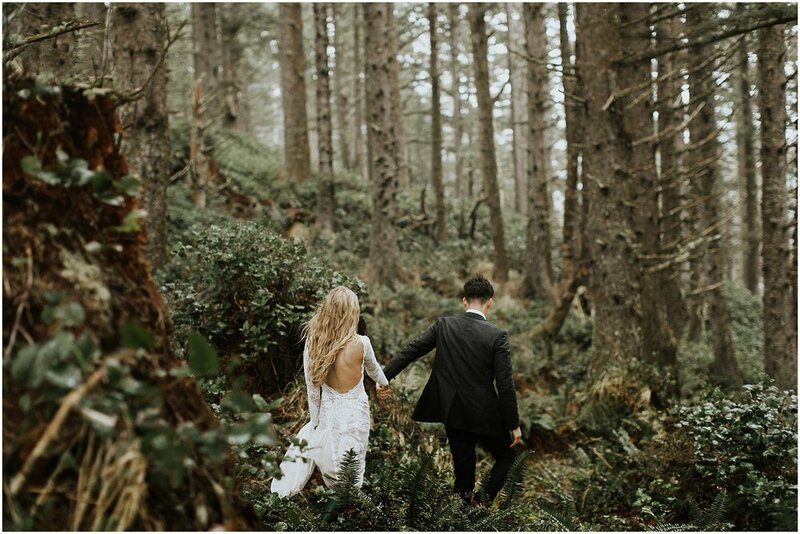 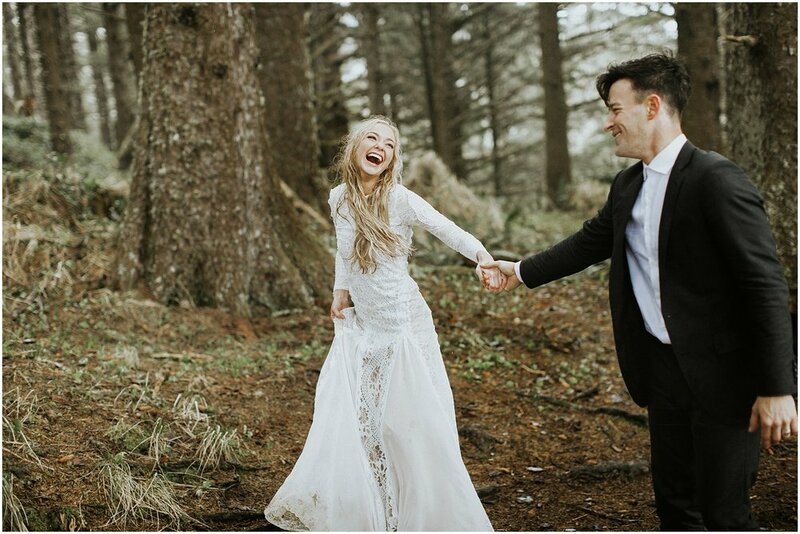 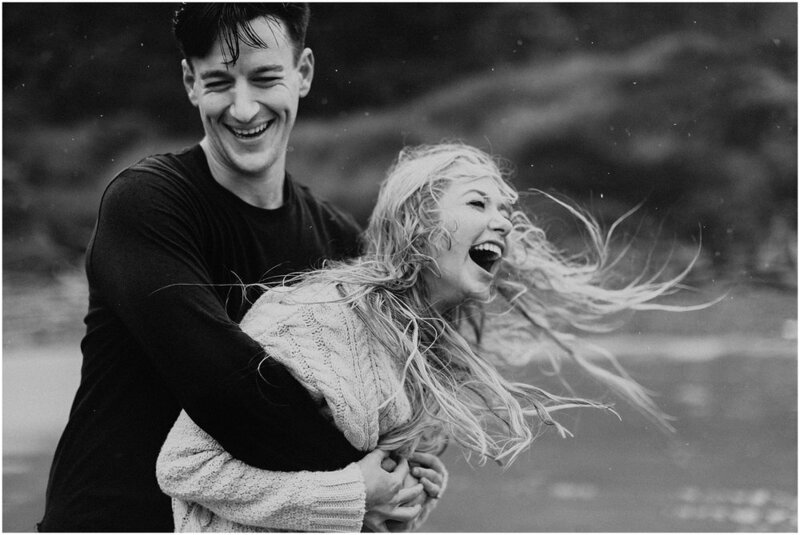 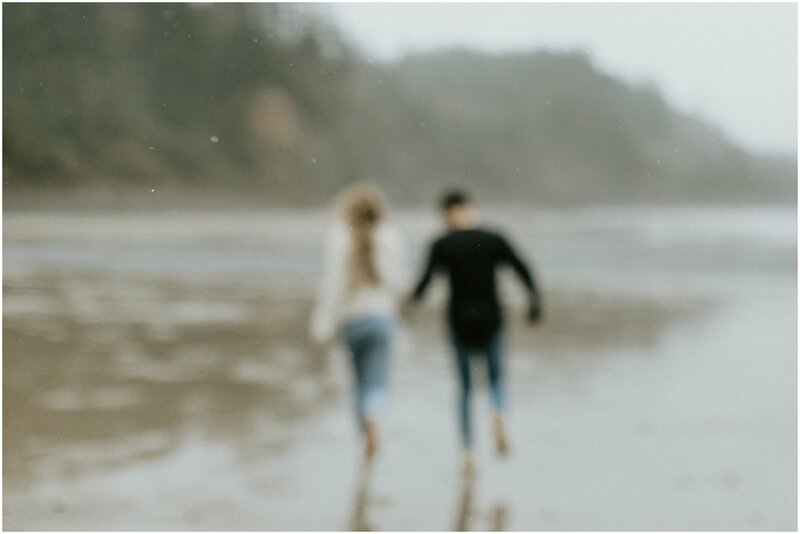 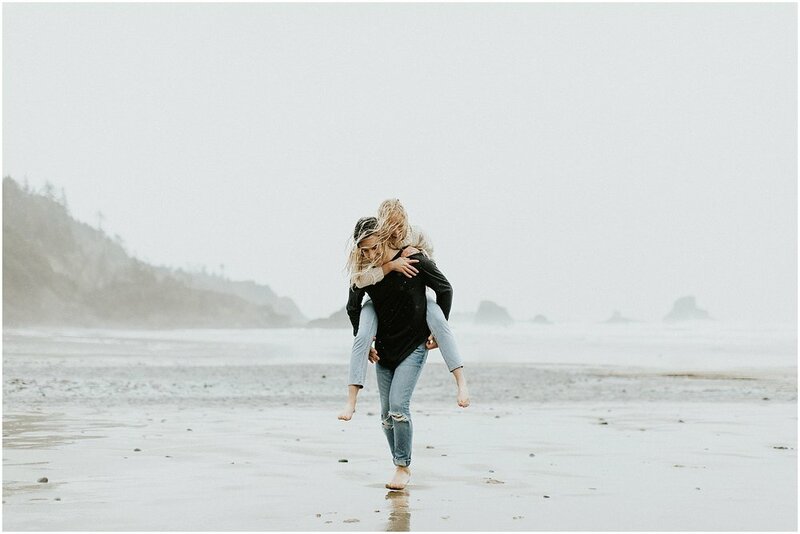 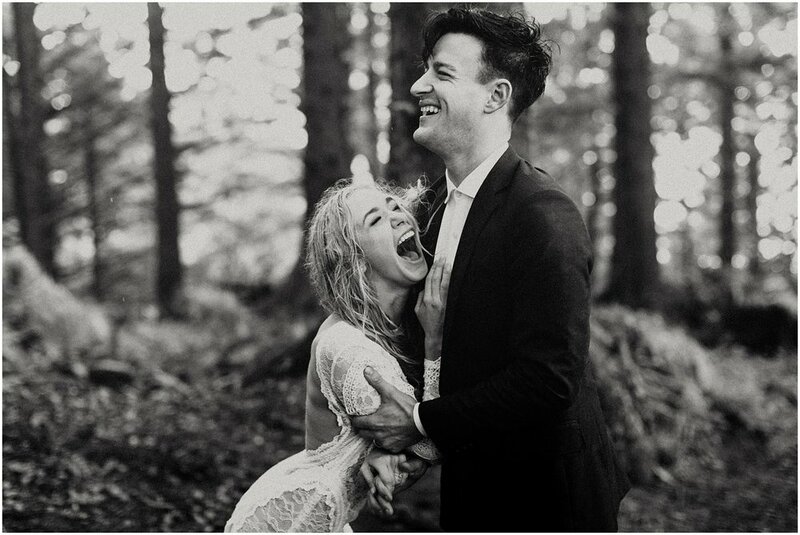 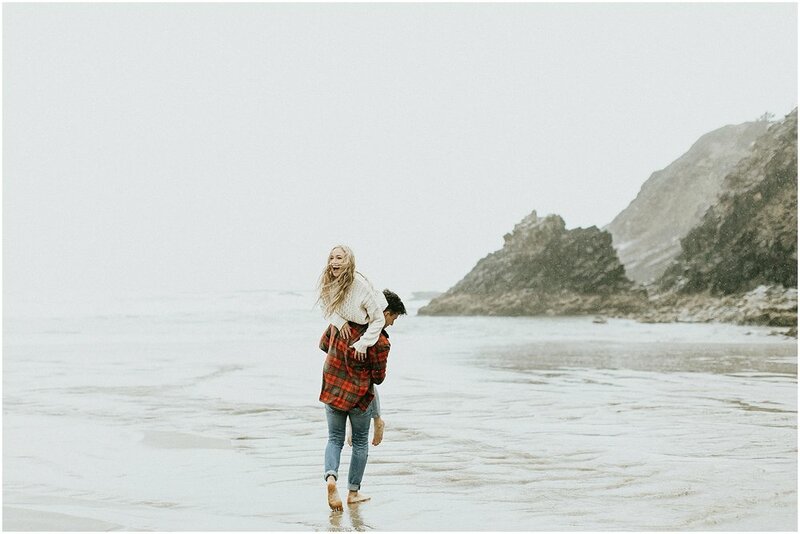 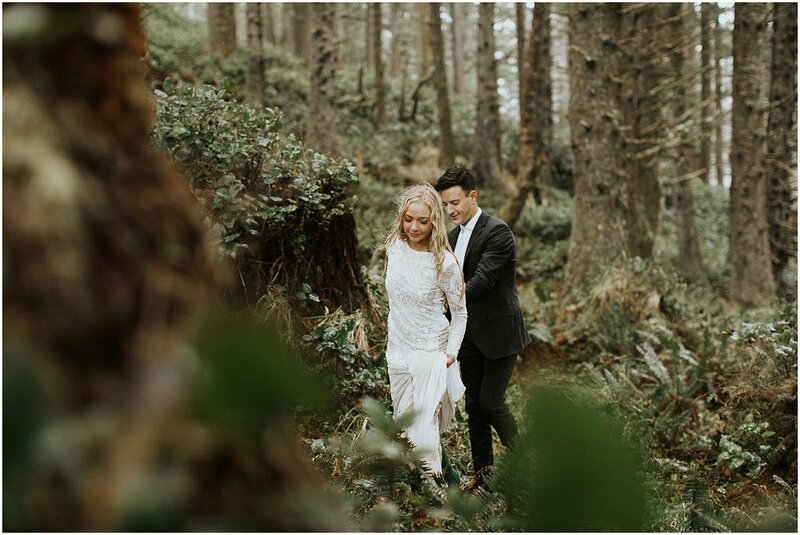 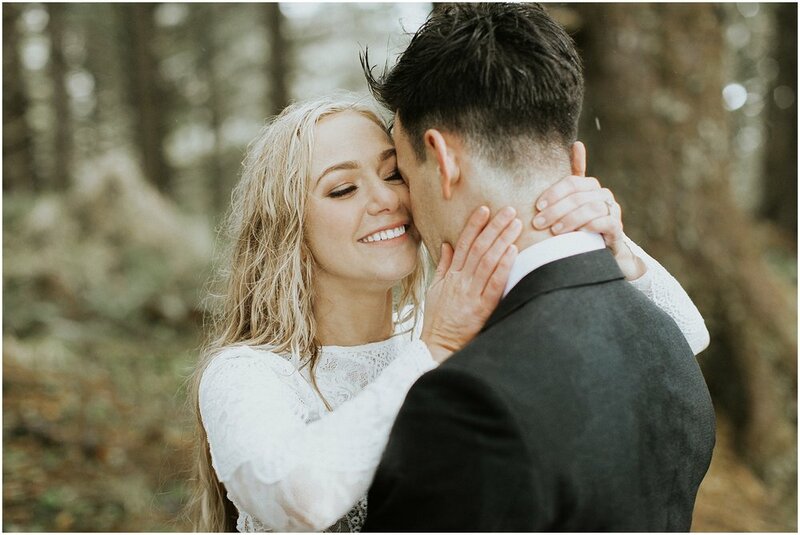 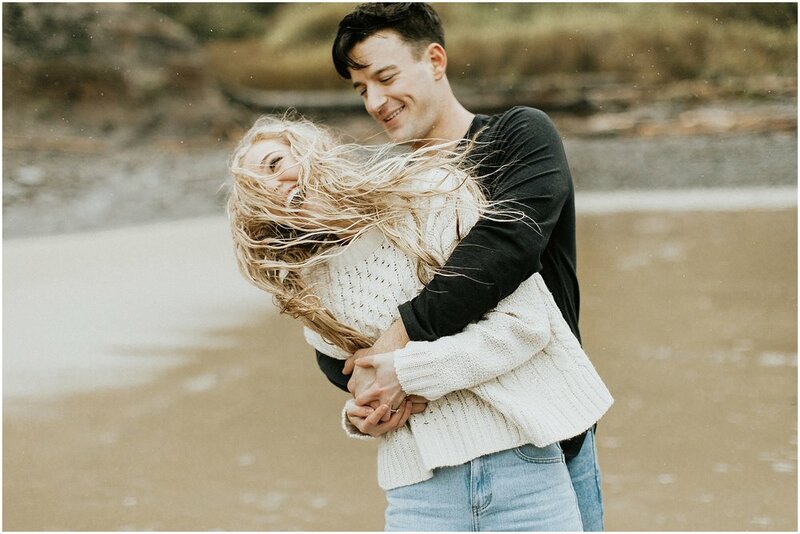 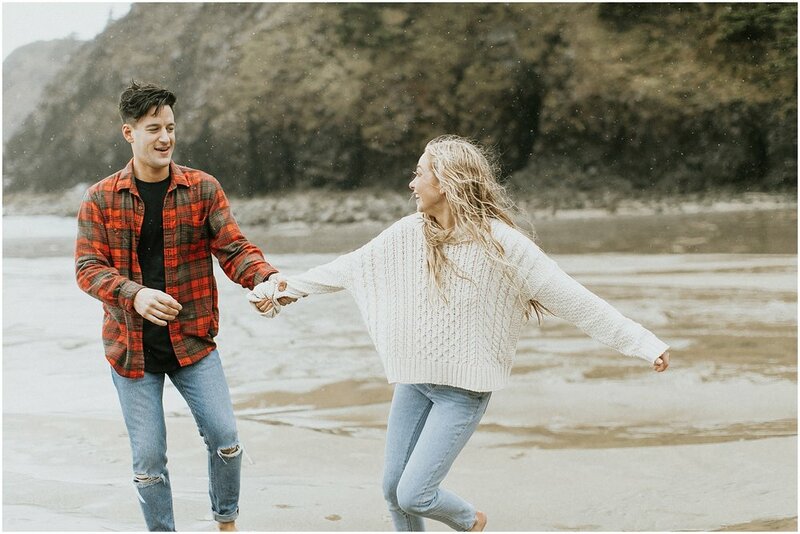 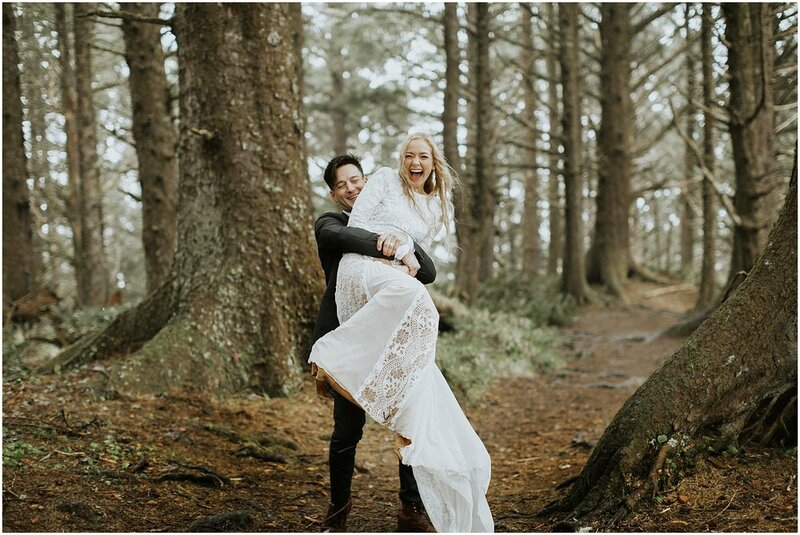 A rainy day on the Oregon Coast with the sweetest, most adventurous and carefree couple who love and enjoy each other like no other. 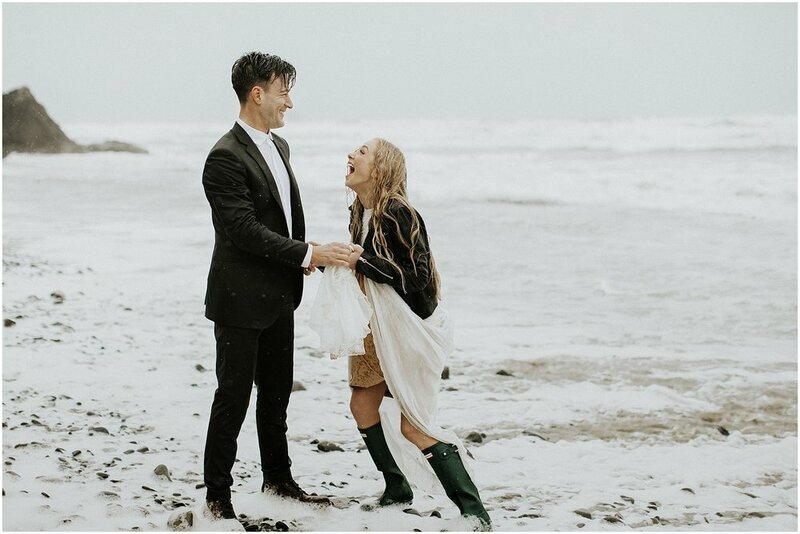 We started the day getting soaked at Hug Point, running from the waves, and kissing in the rain with little water rolling off their hair. 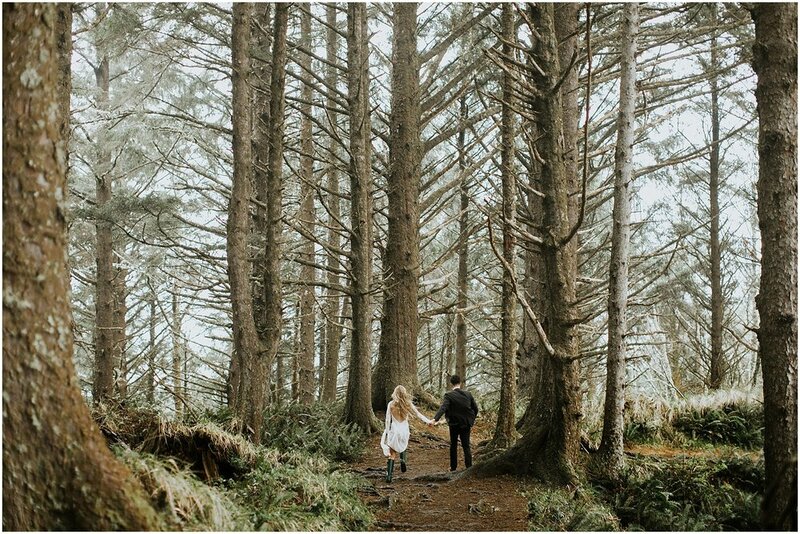 Then we went into the forest at Ecola State Park, such an insanely beautiful place and probably my favorite. 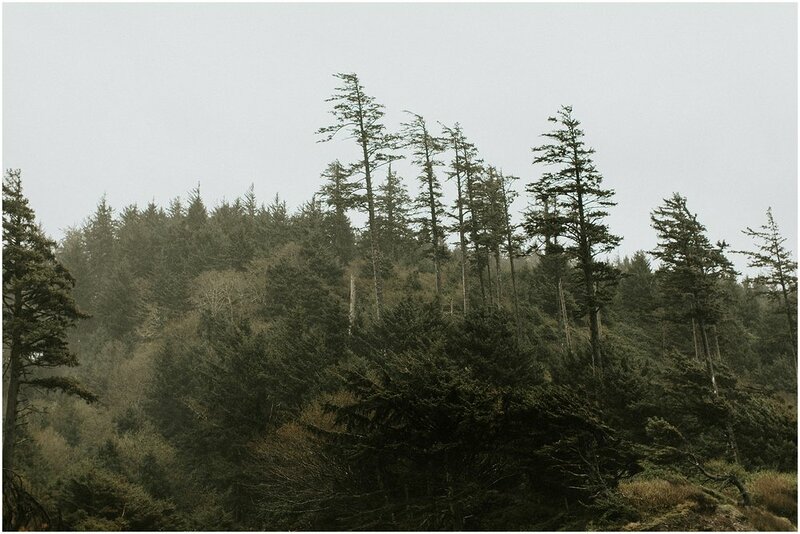 The trees sheltered us from the wind + rain and it's like a rainforest paradise up there above the ocean. 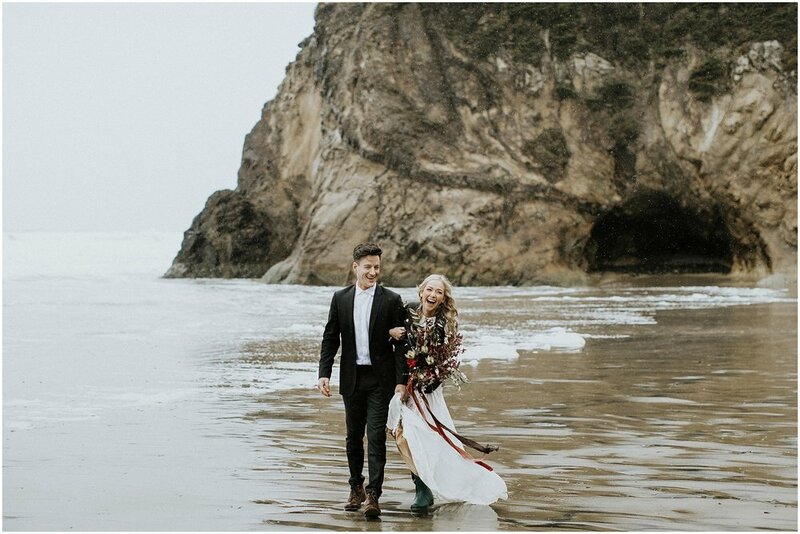 We ended this adventurous day running around Indian Beach, freezing their toes off barefoot in the sand, but a perfect ending to a perfect day.